• Keep them beautiful. Overcrowded perennials often have fewer and/or smaller flowers than their well-spaced and divided counterparts. If your perennials are drastically in need of division, they may even appear stunted. • Keep them in bounds. Some perennials are especially vigorous or eve aggressive. Dividing these plants will keep them form overwhelming their neighbors. • Make more plants. 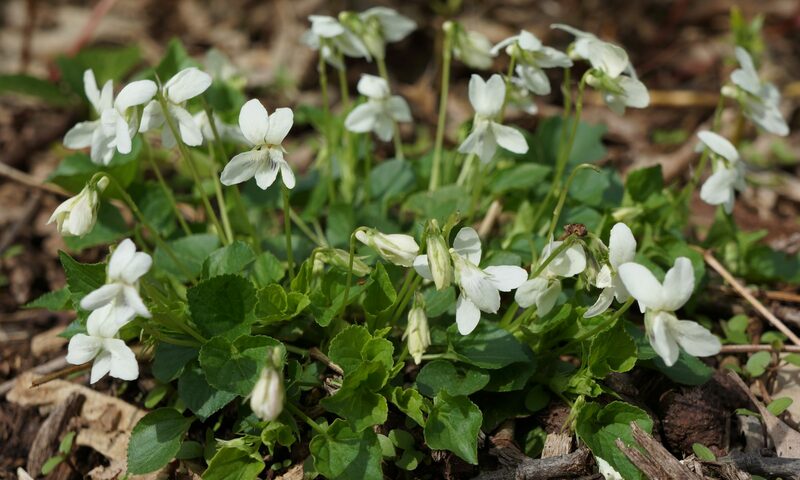 Dividing perennials leaves you with more plants of the same variety-perfect for adding to other places in the garden or trading with friends, family or neighbors. While you can divide most perennials any time from spring to fall, those two seasons are the best. This is because dividing your perennials can be stressful to the plants—and they’ll recover better from the shock in cool, moist conditions. That said, if you want to divide your favorite perennials in summer, be sure to keep them well water afterward. • Dig up the clump of perennials to be divided by inserting the shovel deep into the soil around the perimeter to loosen roots and isolate the clump. Here is a hint: Watering the perennial a couple of days before you dig will soften the soil and maybe save some effort. • Once you dig the plant out of the ground, shake, wash, or brush any excess soil form around the root ball. This make it easier to pull the clump apart. • Pry or cut apart individual crowns. Each clump needs to have sets of leaves and roots in order to grow. • Then replant the divisions promptly so the roots don’t dry out. Plant as the same depth as before and water well. Cover the soil with mulch to help conserve moisture while your new divisions become established.